Rowand’s Reef Emergency First Response (EFR) training focuses on building confidence in lay rescuers and increasing their willingness to respond when faced with a medical emergency. 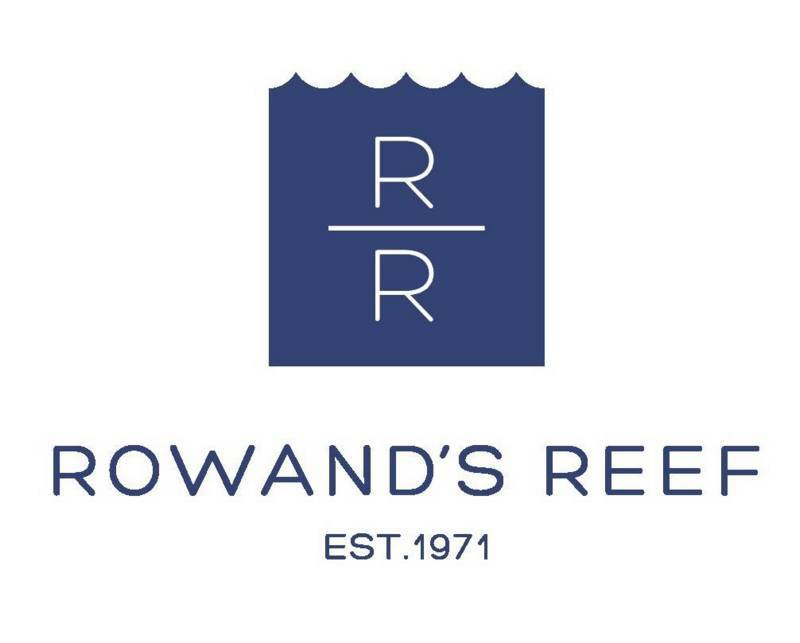 With your Rowand’s Reef Instructor, you will learn simple to follow steps for emergency care and practice applying skills in a friendly and enjoyable learning environment. The Emergency First Response Course is based on internationally recognized medical guidelines for emergency care and meet the CPR and first aid training requirements for the PADI Rescue Diver course and all professional-level PADI Diver ratings.